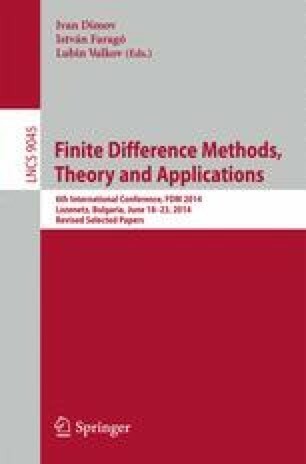 In this work we consider the coupled linear system of equations for temperature and displacements which describes the thermoelastic behaviour of the body. For numerical solution we approximate our system using finite element method. As model problem for simulation we consider the thermomechanical state of the ceramic substrates with metallization, which are used for the manufacturing of light-emitting diode modules. The results of numerical simulation of the 3D problem in the complex geometric area are presented.